Bhubaneswar: The Odia television industry is in dire need of a complete metamorphosis. Barring the news coverage by the various channels that do a fairly good and responsible job of national and international reporting, the entertainment content could do with a complete overhaul. It would not be an understatement to say that the unrealistic and regressive daily soaps with sordid story lines make television watching quite torturous. 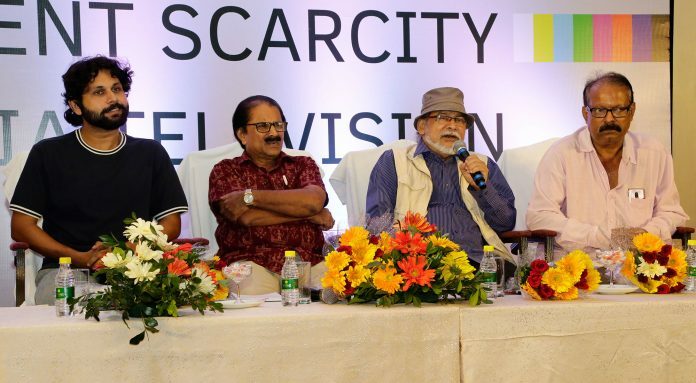 To analyze and derive suggestions on how to take the Odia television to another level, a symposium on ‘Content Scarcity in Odia Television’ was organised here on Saturday. The symposium was led by four panelists – veteran journalist Sampad Mahapatra, senior journalist Sandeep Sahu, independent filmmaker Amartya Bhattacharyya and popular Odia anchor and actor Antaryami Panda. All of them shared their views regarding the issue and discussed the topic with the audience. “Copycat culture is prevalent in Odia television. The content of Odia television is suffering from lack of creativity and originality. The audience, producer or producer’s limitation, we have to identify who is responsible for this scarcity,” said Sampad Mahapatra. “The medium of TV is more powerful than cinema when it comes to making an impact on people. We have capable technicians in Odisha but we have yet to identify and motivate them. All we need is intent and skill to produce quality content,” said Amrtya Bhattacharyya. “Television content is repetitive these days. It seriously lacks originality, local flavour and culture,” senior actor and anchor Antaryami Panda said. By identifying the reasons for the lack of quality content, this event is expected to be a learning process for budding and young television journalists as well as professionals. 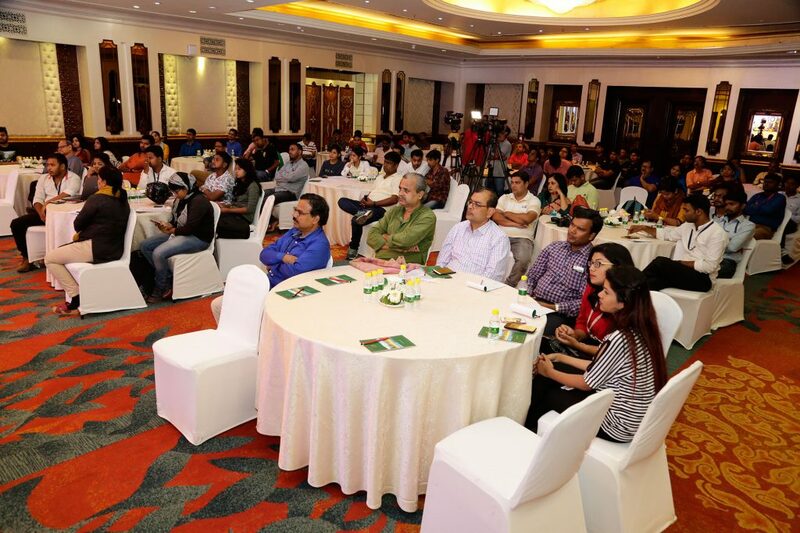 The event was organised by Lighthouse, a city-based audio-visual production house.